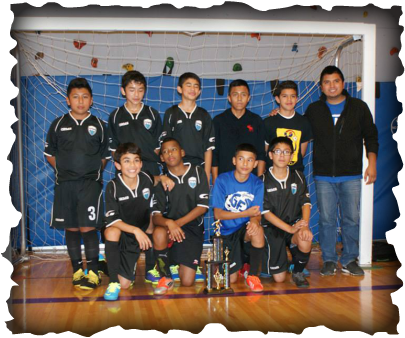 GALAXY FC will be providing 7 Weeks of FUTSAL TRAINING for ages U12-U14. ONLY 15 PLAYERS WILL BE ALLOWED TO REGISTER! BE SURE TO SIGN UP FAST!!! THERE ARE STILL 3 Openings for Futsal Winter Training!! $120.00 cost includes 14 hours of touches on the ball and TRAINING Athletic SHIRT!